I made the lucky discovery of Belgian stoner/blues rock band Black Mirrors quite a while back when they released their EP ‘Funky Queen’. I really enjoyed the sound I found on that release, especially the original songs showed a lot of potential for this band (for the full review go here). A good year later they managed to get enough materials together for a full-length release: Look Into The Black Mirror! Time to see if they matched their promise and potential! They kick off with Shoes For Booze, a slow and bluesy rock track with Marcella Di Troia‘s soulful voice immediately pulling you in. When you hear her sing, the comparisons with the Swedes of Blues Pills will probably quickly surface. But rather old school Blues Pills then, much like the up-and-coming Swedish rock band The Riven. Her vocals are clear and soaring but at the same time with an edgy rasp to it when needed. Also the music is more exciting and raw than anything the popular Swedish band has released lately. Take this first song starting off rather slow and bluesy to end up in a rambling messy rocker. The second track on the album Funky Queen is an old familiar one since it was featured on the EP I reviewed earlier and it’s still as fun and catchy as ever. If this modern rock song doesn’t crawl in your head for a long time after hearing this, there’s something wrong with you. 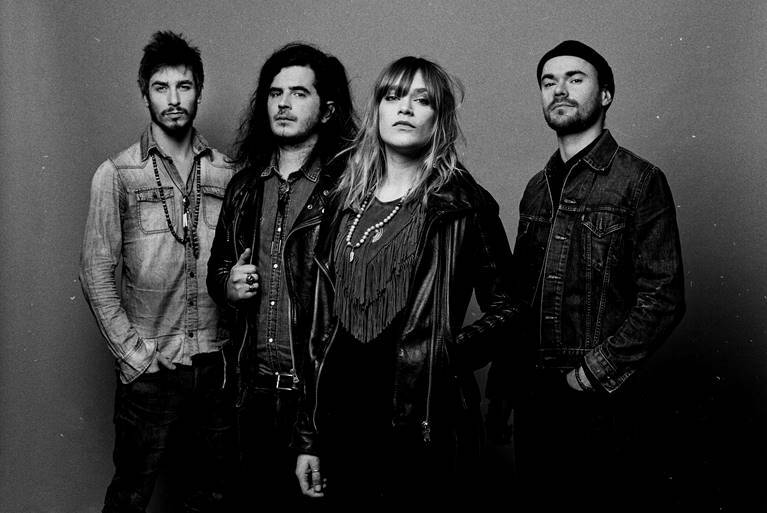 The band cites some of their influences to be Janis Joplin, Jack White, Led Zeppelin, Queens Of The Stone Age and Jimi Hendrix. All of which are easily to be found throughout the whole album. Joplin is of course the easy one with Marcella‘s similarly smokey and soaring soulful vocals. I heard some Jimi in some really groovy riffs near the end of Funky Queen and when Lay My Burden Down blasts through the speakers, the bouncy guitar riffs immediately brings QOTSA to mind which they keep up with the driving drums and rumbling bass lines… monster of a track! Both Inner Reality and Moonstone take the more calm desert rock sound upon themselves. Where Inner Reality has a very catchy chorus that will stick to your mind easier than you’d like and a sound that makes me, especially in the chorus, think of a bit more spacey rendition of Jack White‘s The White Stripes. The single Moonstone takes a rather soul approach with a very dreamy and psychedelic stoner/desert sound and mesmerizing hazy vocals by Marcella. It simply shows that besides rocking out, these guys are talented enough to put down interesting calm songs that rock just as hard. After getting that short breathing moment, they quickly pick the tempo up with Günther Kimmich. A heavy rocker that will get anyone going with its funky desert rock sound filled with banging guitar licks and groovy hooks! Cold Midnight Drum takes it musically a notch down to allow Marcella to absolutely shine with her vocals and Mind Shape brings back more of that Jack White and QOTSA feeling with another bluesy desert rocker. Til The Land Wind Blows starts off as a simple blues track that just as well could have been part of the period blues music came to surface, to on regular occasions build up to soar both musically and vocally. 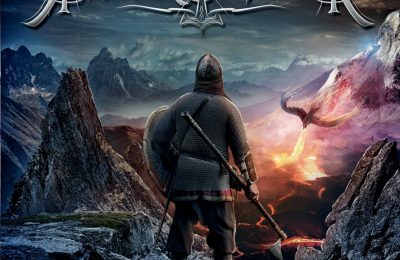 With the last official full track of the album Burning Warriors, Black Mirrors seem to want to show out of what wood they’re cut, shooting a footstomping stoner/desert rocker in our general direction that almost carries more “oomph” than any of the songs before. The track fades out in a great guitar solo and musical part reminding me of The Doors, interlaced with Indian chanting on the background before going back to an explosion of stoner rock sound and hearing Marcella‘s smokey voice one last time. Though you get a little acoustic bonus song still with Whispering Ghost, that somehow brings Led Zeppelin to mind with a really cool blues rock feel. Those who say rock is dead and there isn’t anything good released anymore by modern/new bands truly haven’t looked far and deep enough. Black Mirrors might be one of the bands that will carry on the future of rock with great original music that can appeal to a massive amount of people out there if they’re willing to take the time and listen. 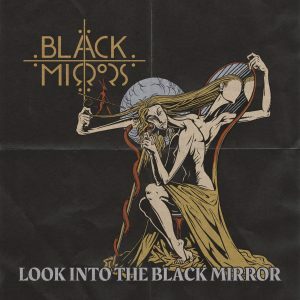 Look Into The Black Mirror is one of the best rock albums of 2018 without any doubt, filled with catchy blues, stoner and desert rock tracks lead by great vocals, I urge you to check it out! 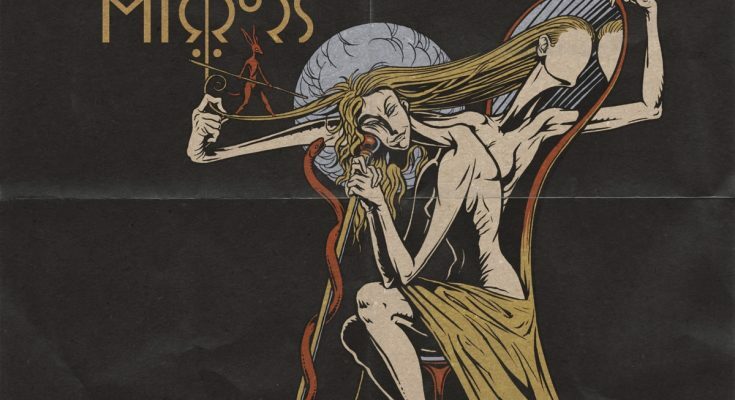 Black Mirrors might be one of the bands that will carry on the future of rock with great original music that can appeal to a massive amount of people out there. 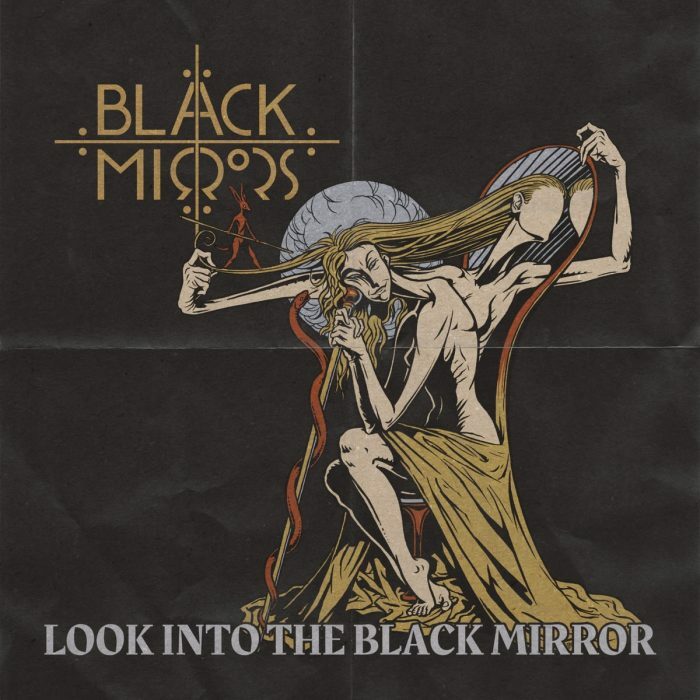 "Look Into The Black Mirror" is one of the best rock albums of 2018 without any doubt, filled with catchy blues, stoner and desert rock tracks lead by great vocals, I urge you to check it out!